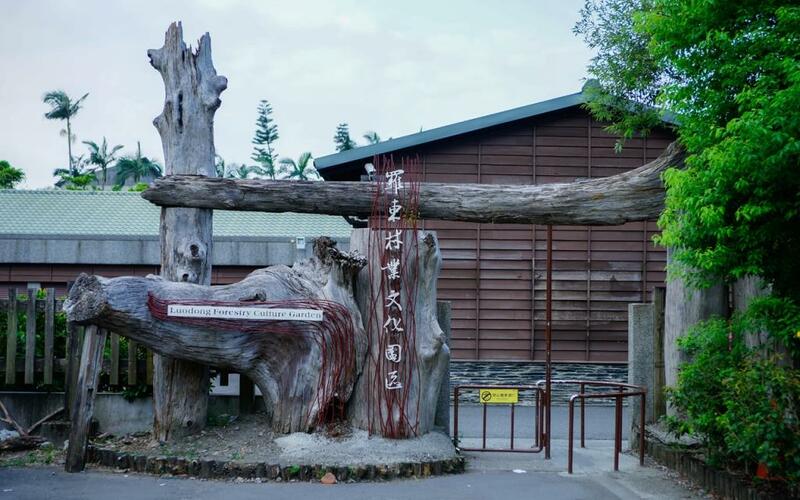 “Tea” plays an essential role in oriental culture especially in Taiwan. Taiwanese people drink tea daily and it is even a part of common dishes. On August 30th, the Office of International Programs will bring you to Ilan to be a tea farmer for the day. 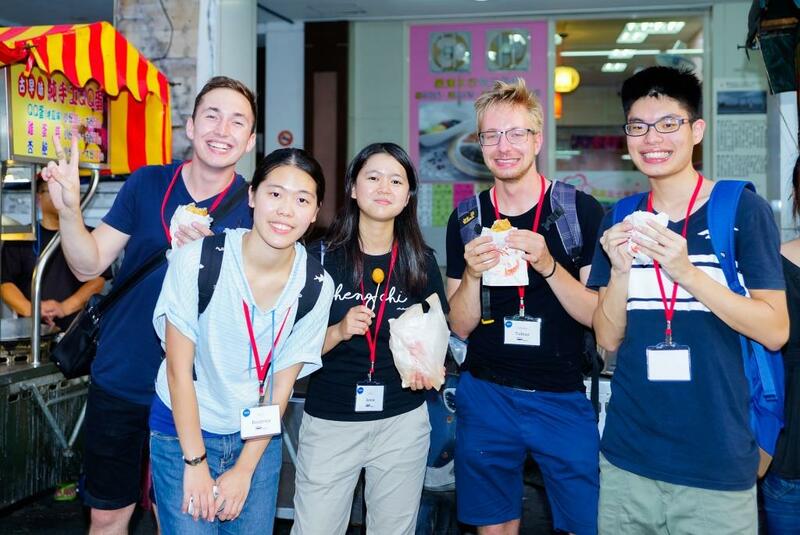 Join us to have a closer look at local Taiwanese culture and learn how to make your own tea. The deadline to submit your online registration is August 14th, 2017. Why wait? 4. If it is a heavy raining day, the picking tea leaves activity will be replaced by making traditional candy –Dragon’s Beard Candy in the Farm. 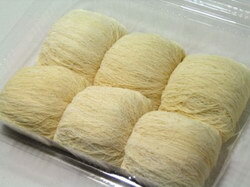 The Dragon’s Beard Candy, or Chinese Cotton Candy, is a traditional Chinese sweet mainly made by maltose. It’s said that the origin of Dragon’s Beard Candy can be traced back to 2000 years ago, which is the Han Dynasty in China. At that time, this kind of candy was used as the dessert for the royal family. Rumor has it that the longer it stretches, the longer life the Emperor would have. Since it was made by a bunch of thin sugar strands like beard, and the mythical dragon was the symbol of Chinese Emperor, it was named as Dragon’s Beard Candy. Through 2000 years, this kind of candy spreads out around the world. The making procedure is stretching a dough-like maltose and folding it again and again, to make it looks like a bunch of thin strands, then cut it into pieces. Now, it’s your time to make your own Dragon’s Beard Candy and pretend yourselves to be a one-day emperor. Come with us and make the longest Dragon’s beard Candy and wish all your friends a long life!